Rising star, role model and professional boxer, Hull-based Luke Campbell MBE, aged 28, has been signed up by one of Europe’s most successful model agencies, London-based MOT Models. Olympic boxing champ Luke Campbell had a knockout surprise for his wife on their wedding day – he arranged for chart toppers McBusted to play a surprise set! 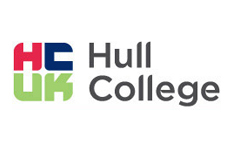 Hull College has officially launched a brand new elite boxing academy in partnership with the Luke Campbell Foundation. From September 2015, students will have the opportunity to specialise in Boxing as part of a Level 2 Sports Studies programme with the College. 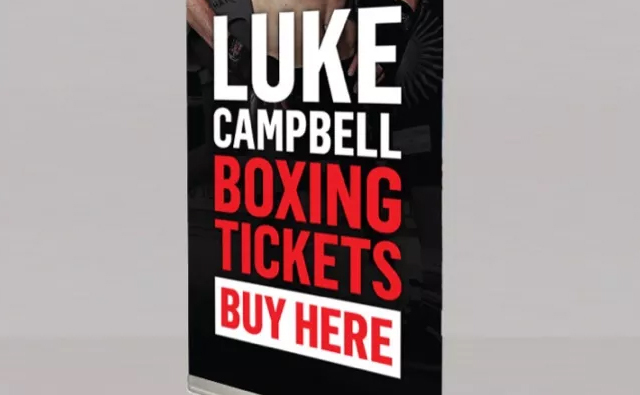 Based within the Learning Zone at KC Stadium, students will spend two half-days per week with the Luke Campbell Boxing Academy, receiving elite coaching and benefitting from the wealth of expertise within the Foundation. 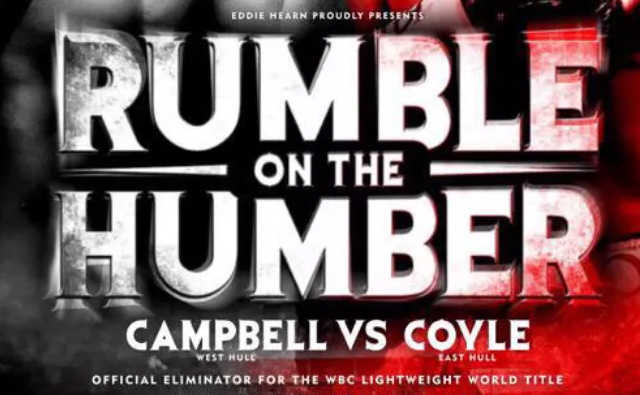 View ticket information about the upcoming campbell and coyle fight at the KC lightstream stadium.